City Centre Family run Independent Garage A family run garage providing all your MOT and Servicing requirements. 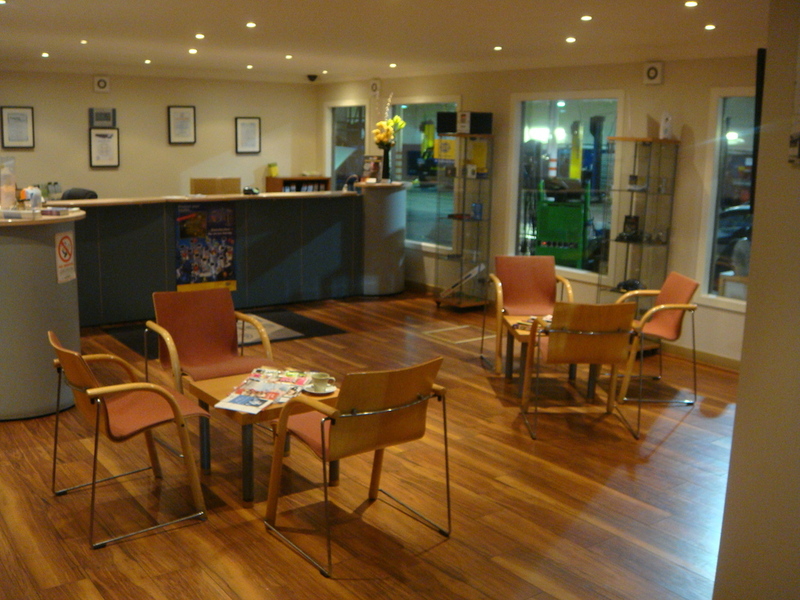 With Dealer Level Diagnostics we provide all the services of the Main Dealer at a fraction of the cost. All Parts and Labour are fully warranted.